The Queensland Government has offered $200m towards the first stage of upgrading the Ipswich Motorway between Rocklea and Darra. 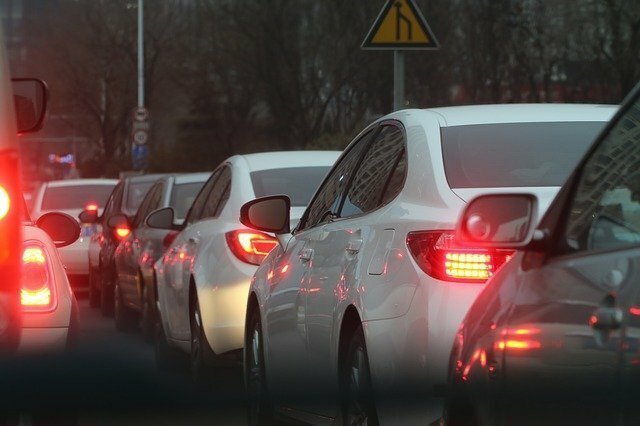 Premier Annastacia Palaszczuk announced the project during a media conference last Wednesday with the project set to expand the motorway from four lanes to six lanes, reducing congestion for motorists and road freight during peak hours. Ms Palaszczuk, Main Roads Minister Mark Bailey and Infrastructure Minister Jackie Trad called for the Turnbull Government to ensure the project is delivered by meeting them halfway with funding the $400m project. “This $200 million announced today is an enormous step in seeing this project move forward, and means relief is in sight for Motorway users who currently face mass congestion in peak times,” Ms Palaszczuk said. The current condition of the motorway costs the state more than $40m annually in lost revenue with an estimated 470 jobs expected to be created during construction of the final 7km of the motorway. The upgrade will also ease access to the major industrial precinct of Rocklea and the Acacia Ridge Inter-model Transport Centre to the Port of Brisbane and Trade Coast. Construction is predicted to start early next year if funding is secured.